The Las Vegas NACE Blog: Come Join the Las Vegas NACE Face book Group! Come Join the Las Vegas NACE Face book Group! The Las Vegas NACE Chapter is now on face book! You can access our group page here! 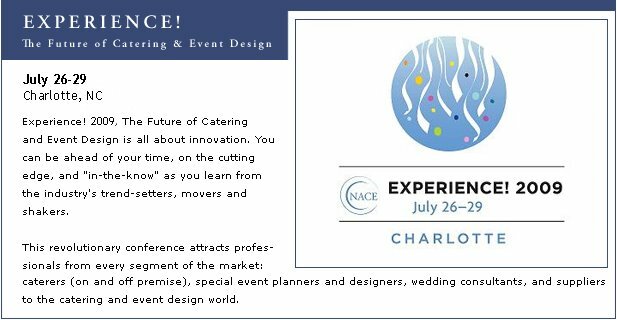 In addition to our blog, it will be a great place to post pics, ideas, have discussions, get information about the chapter and just come and hang out to catch up with your friends in NACE. The face book page is open to the public and members of our chapter and our friends and members from other NACE National and all NACE Chapters. The group is open to co-workers at properties or companies where we have NACE members, our Student Members and other interested Catering and Event Professionals. In the short time the group page has been active we have almost 40 members in under a week but we know we haven't even scratched the surface! So, on November 11th at our Awards & Installation Gala Dinner meeting at Dragonridge Golf and Country Club, there will be a sign up sheet to insure we send you an invite to join our group. We have put the word out on the NACE National & NACE face book pages as well. We look forward to seeing you on face book! Join in the fun! !